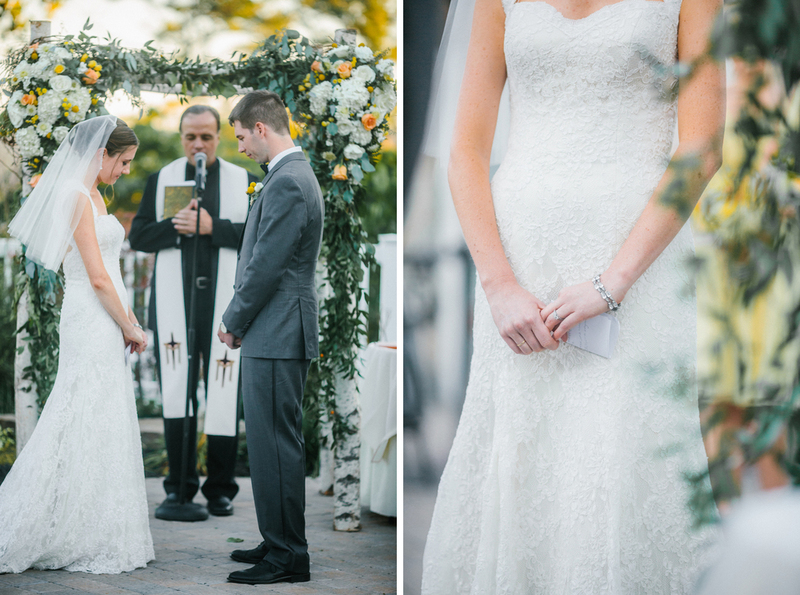 It has been such a dream working with a couple as friendly, appreciative, and down-to-earth (not to mention organized!) 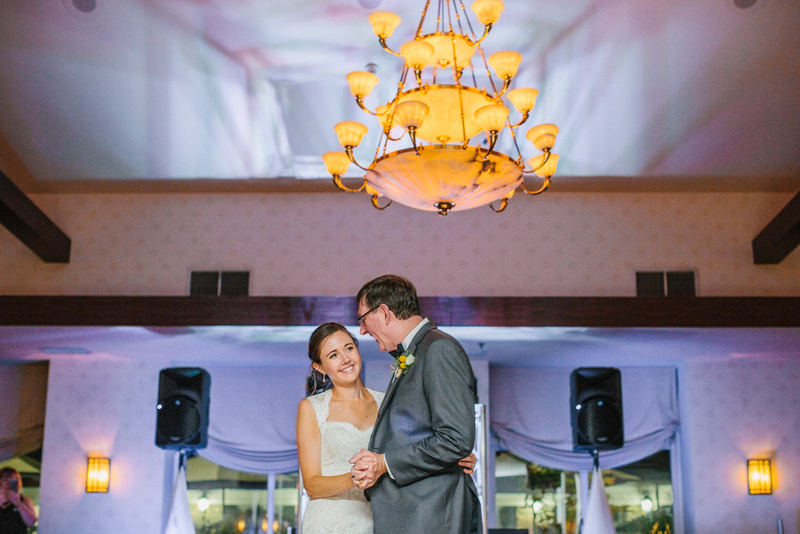 as Erin and George. 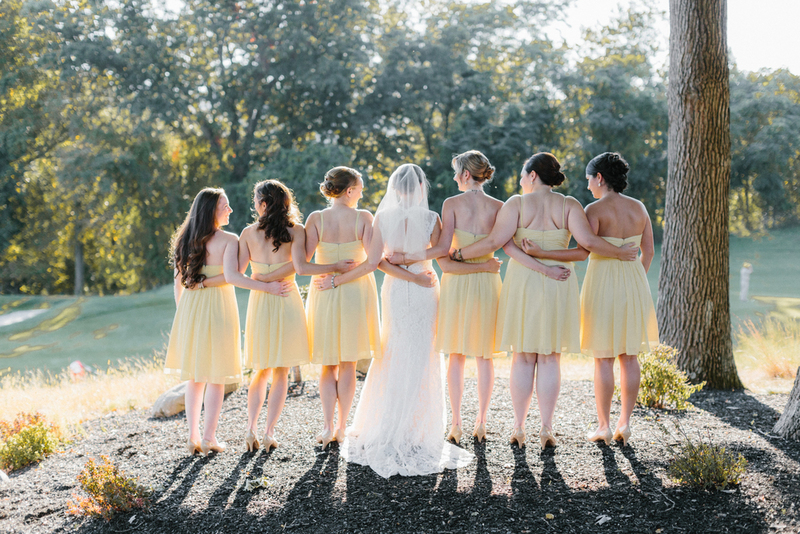 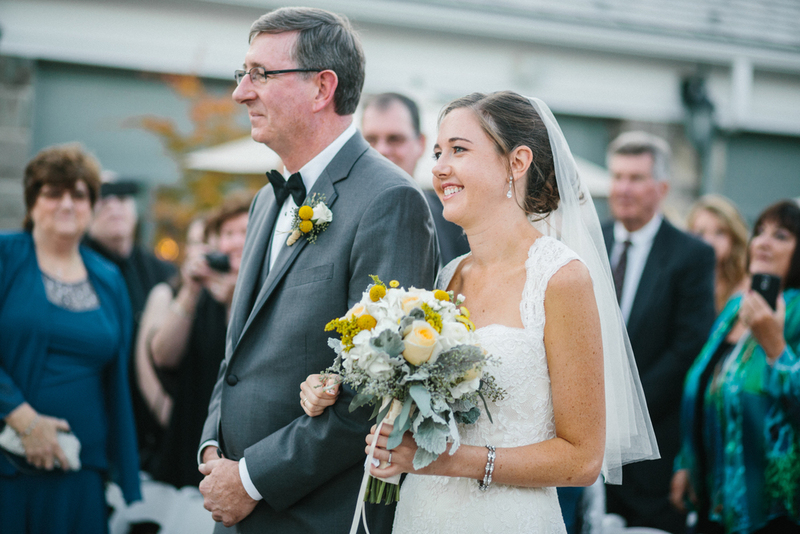 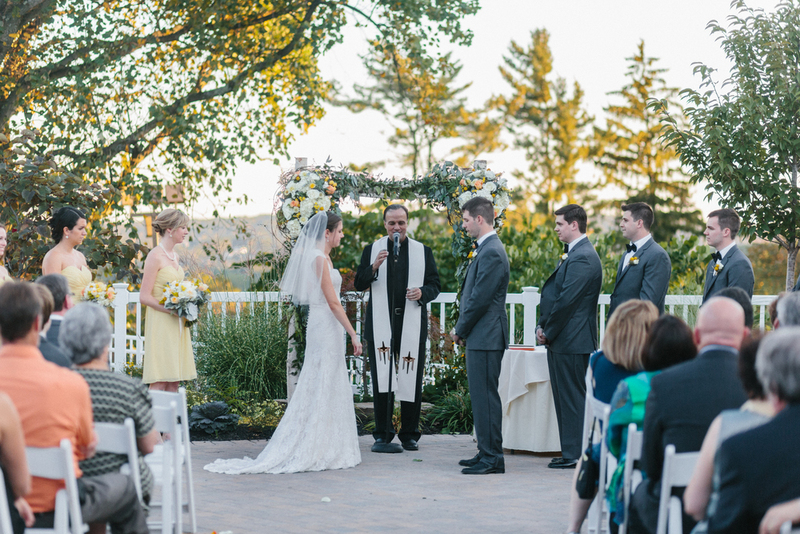 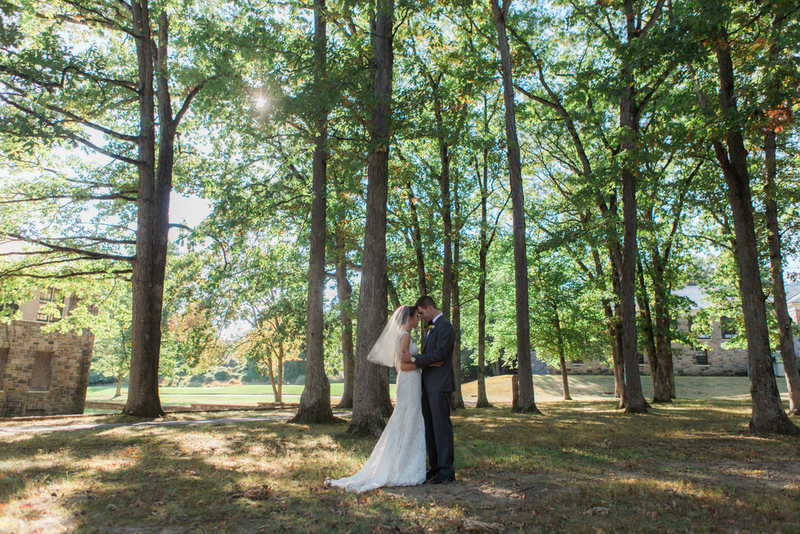 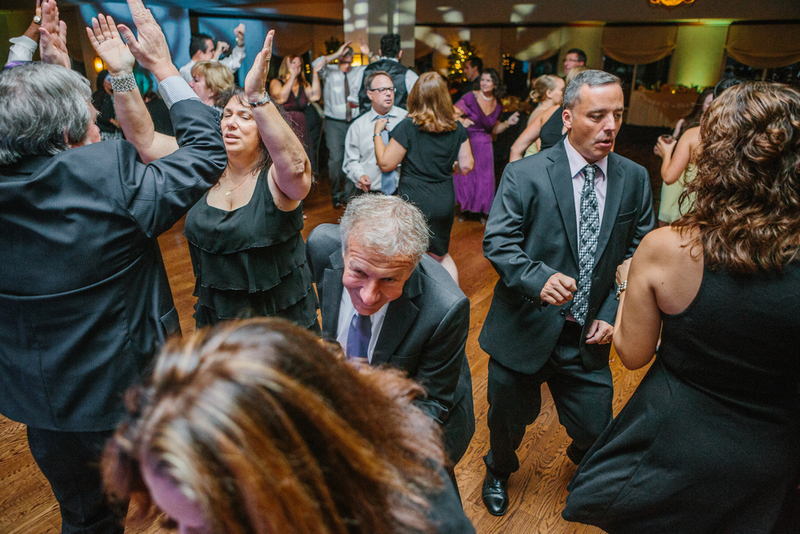 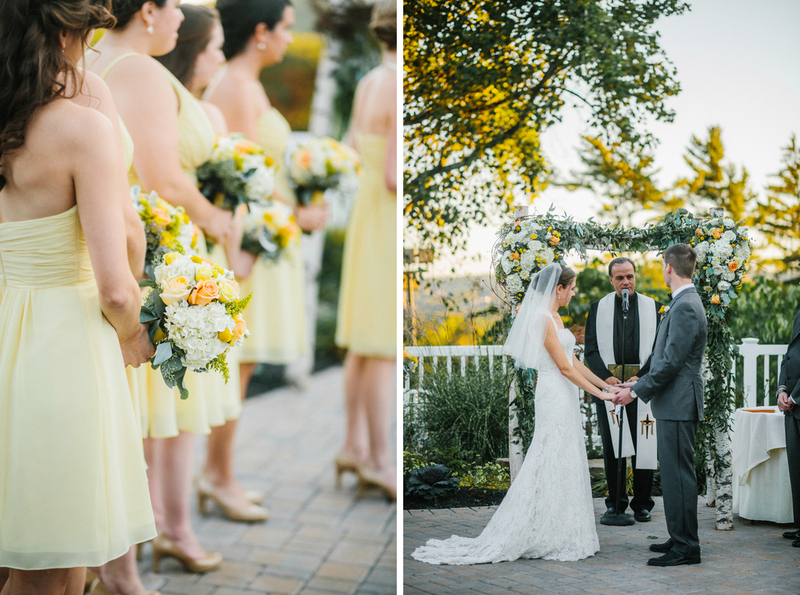 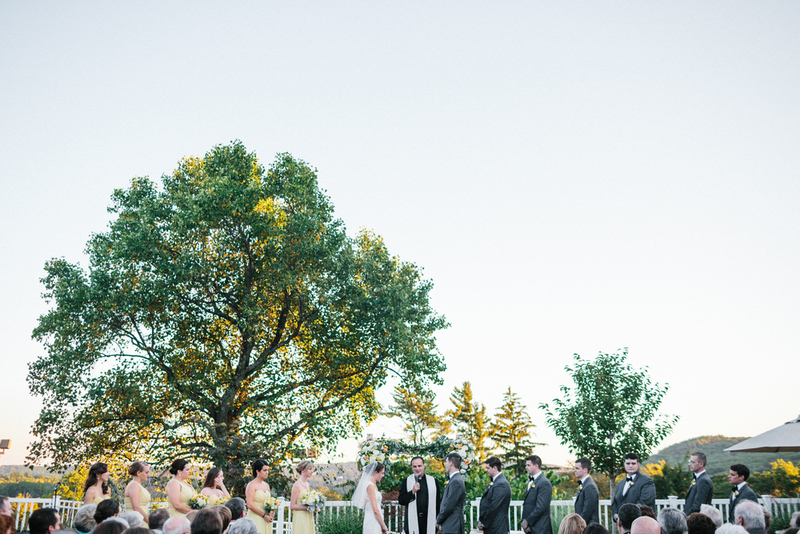 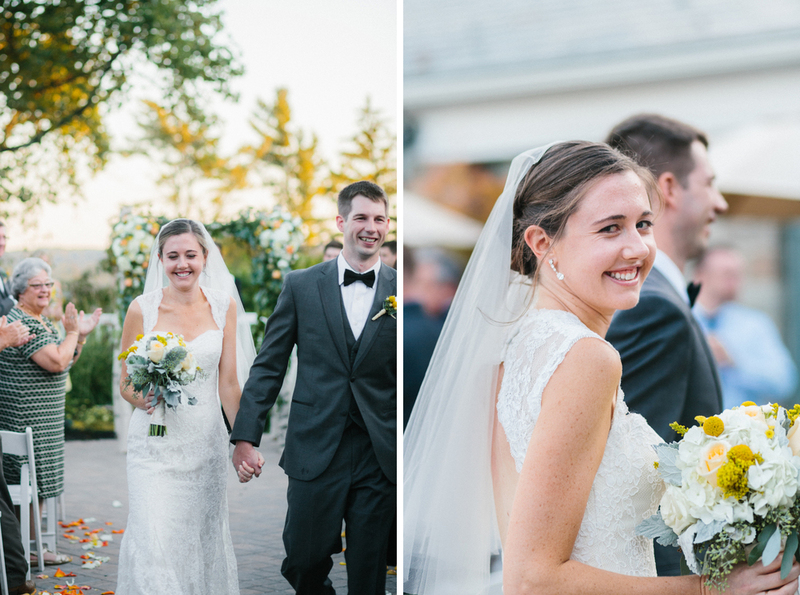 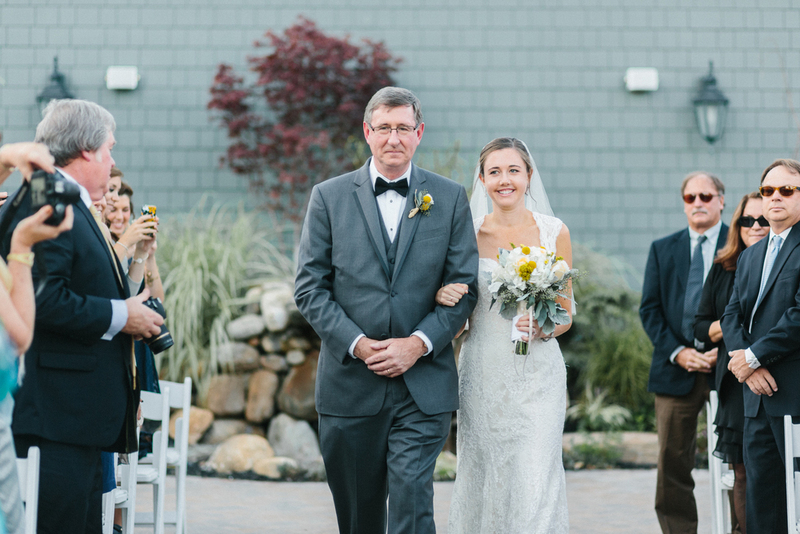 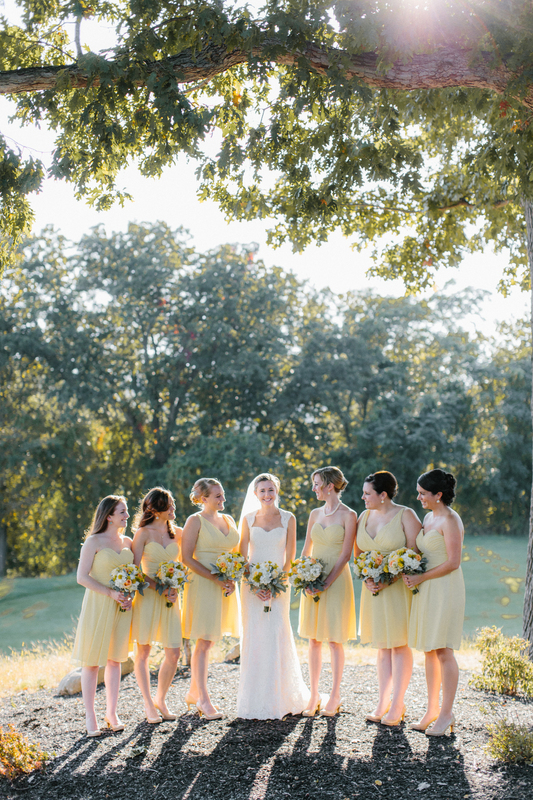 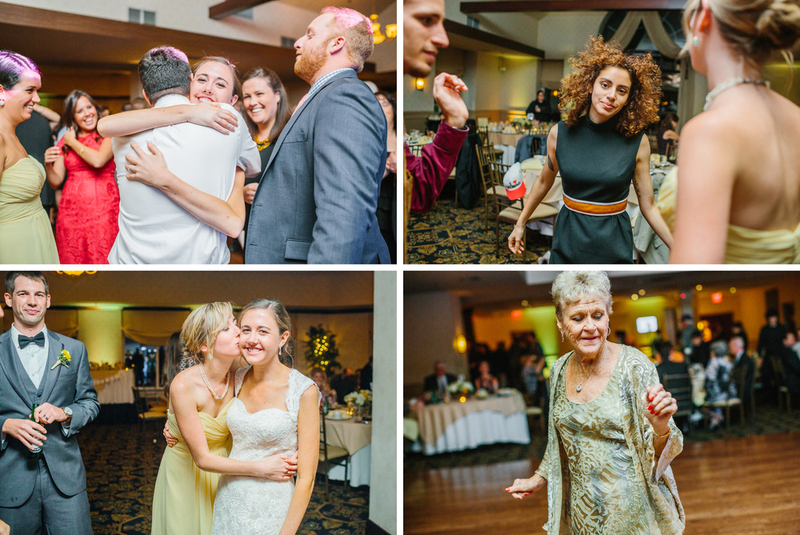 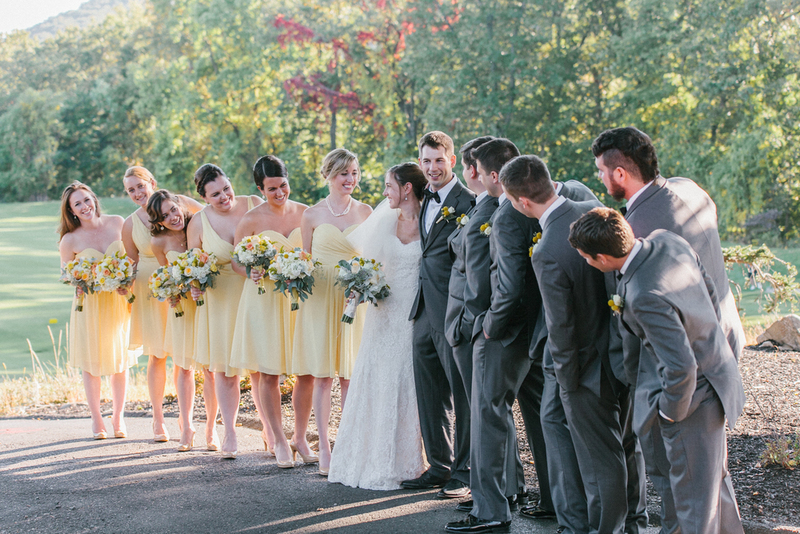 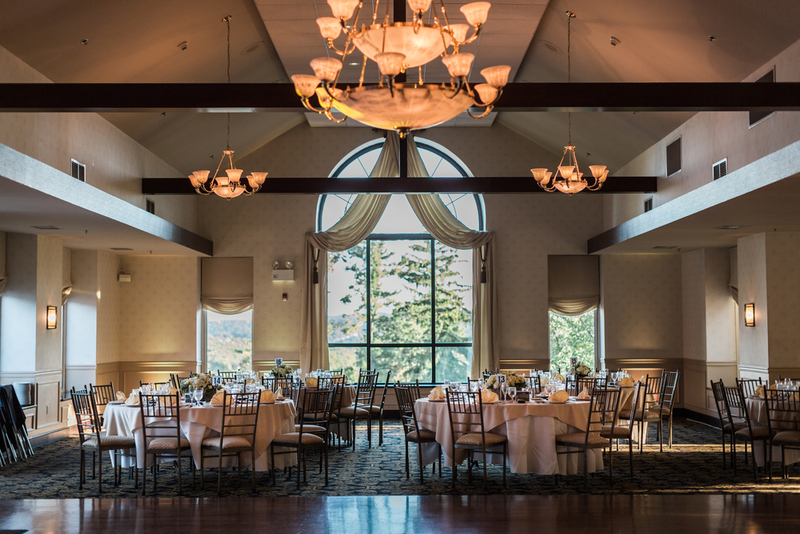 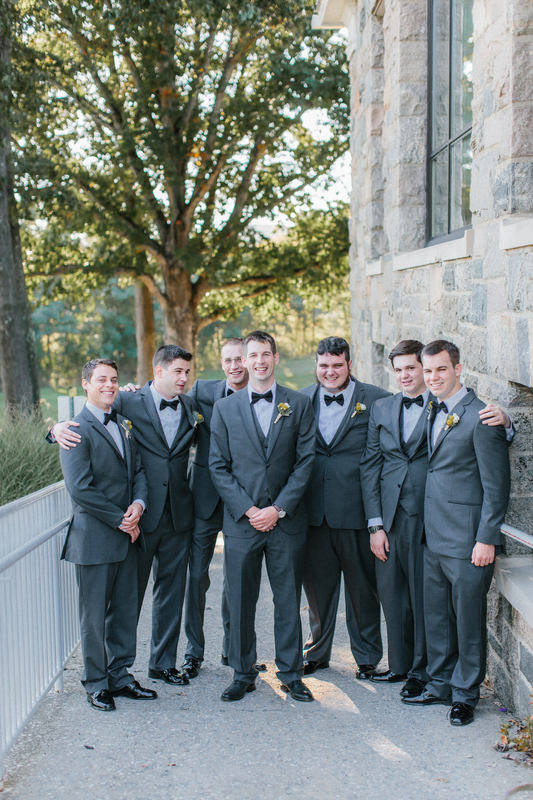 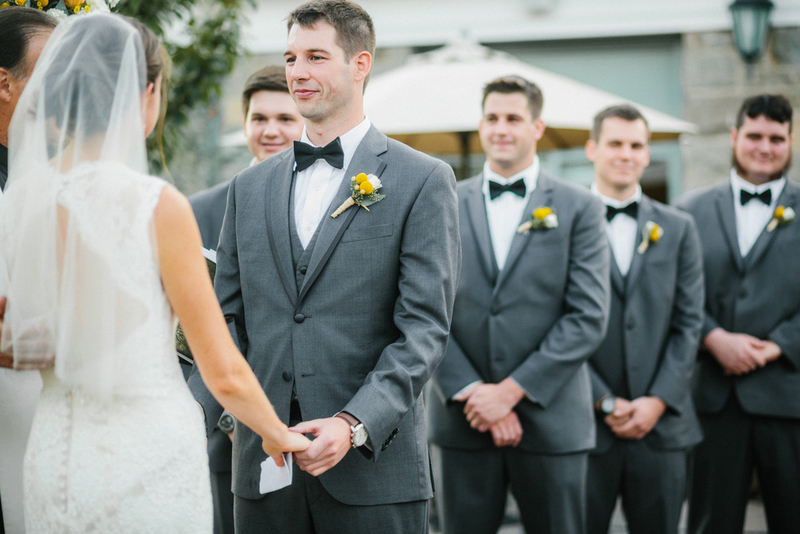 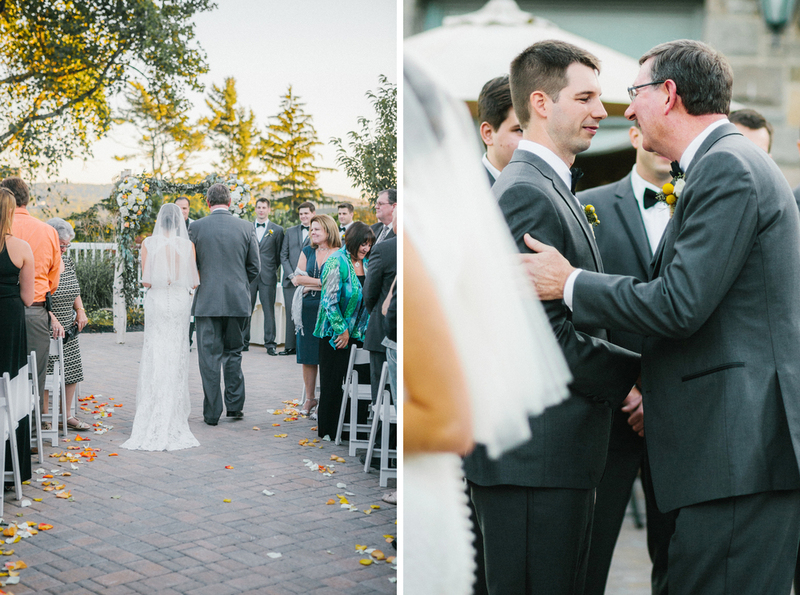 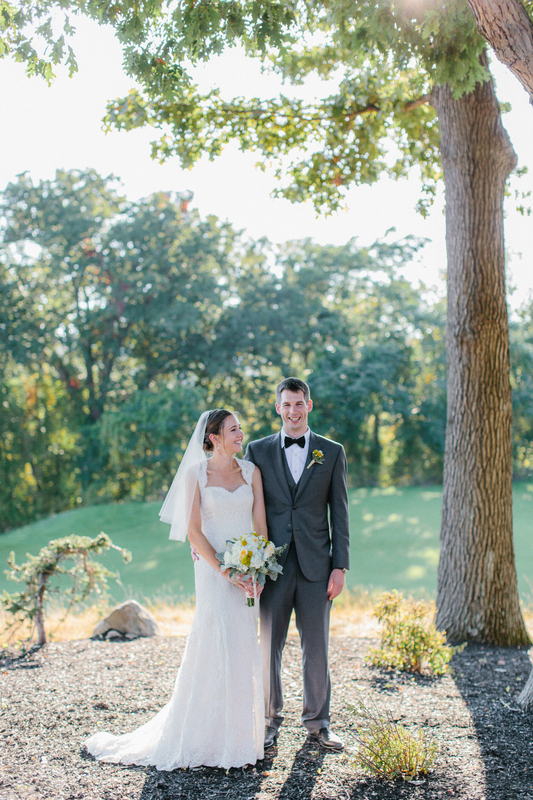 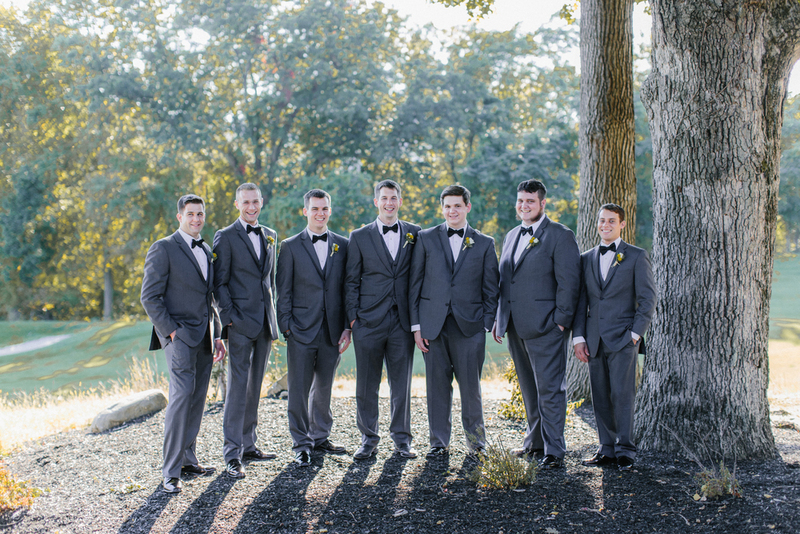 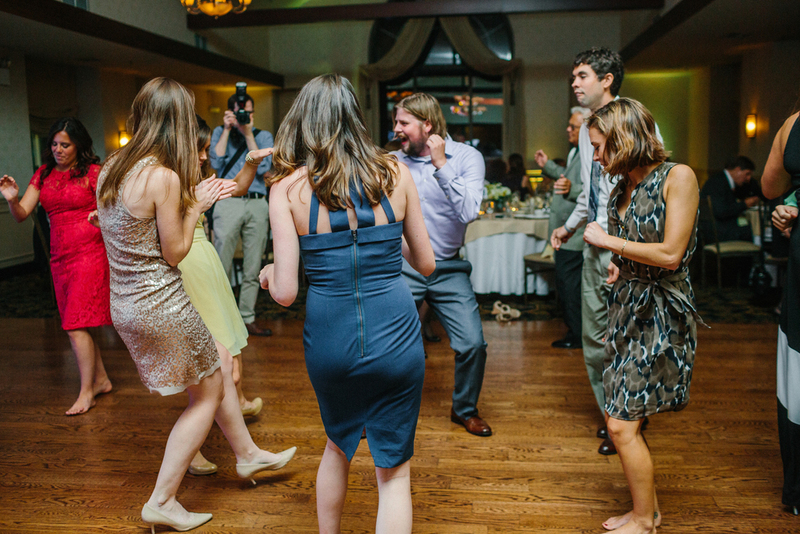 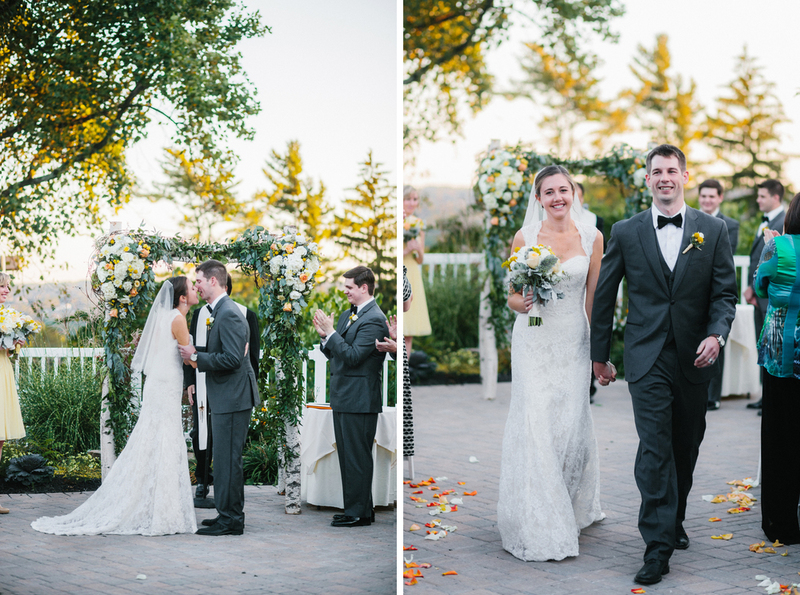 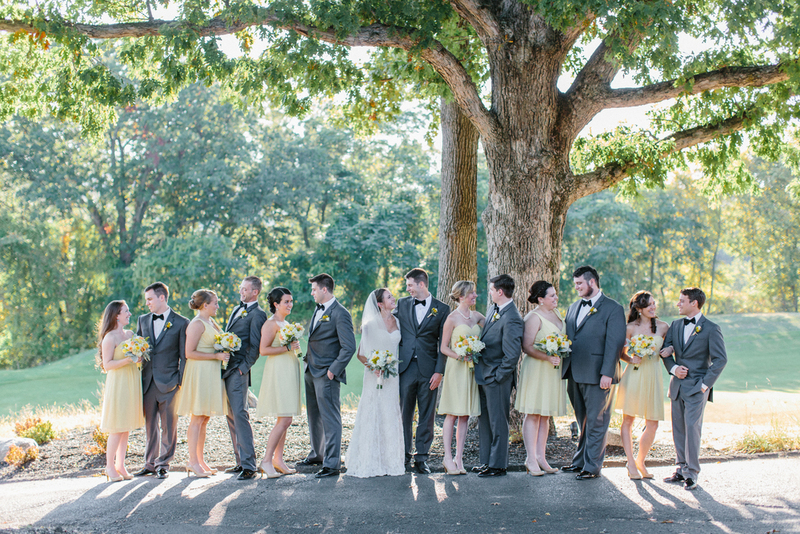 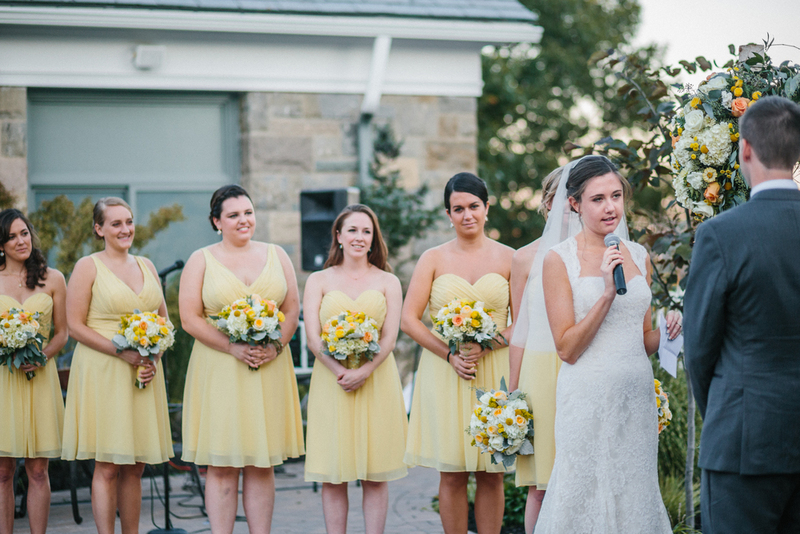 Their wedding took place in the heart of Hudson Valley, at Patriot Hills Clubhouse in Stony Point, New York. 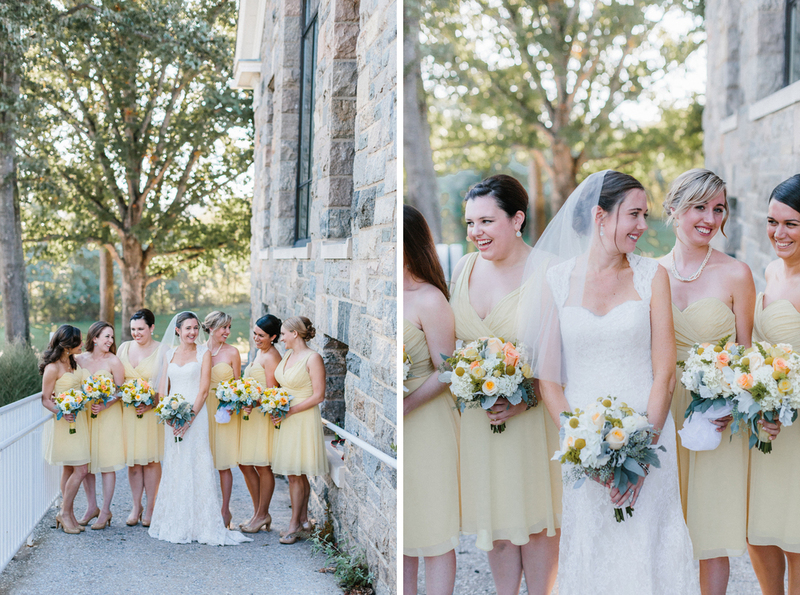 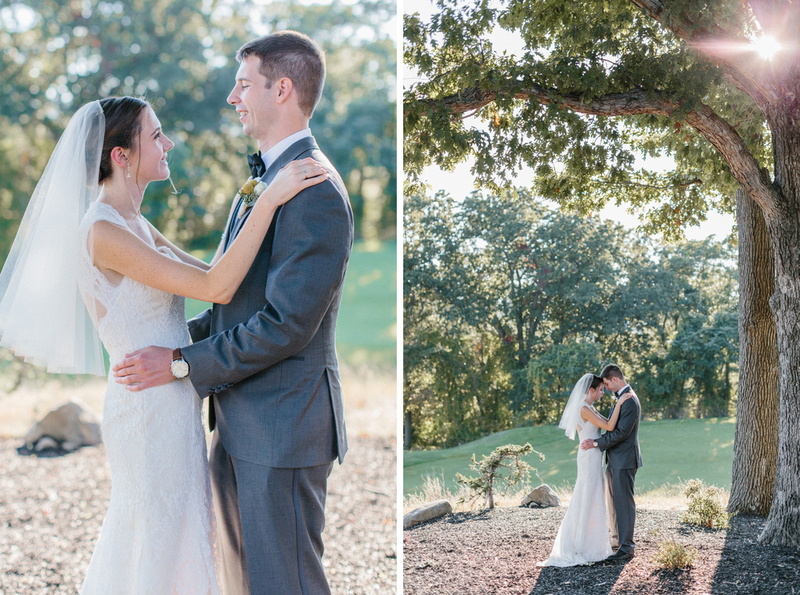 The venue was a perfect testament to their love for nature -- surrounded by beautiful stone buildings amidst a dense population of trees. 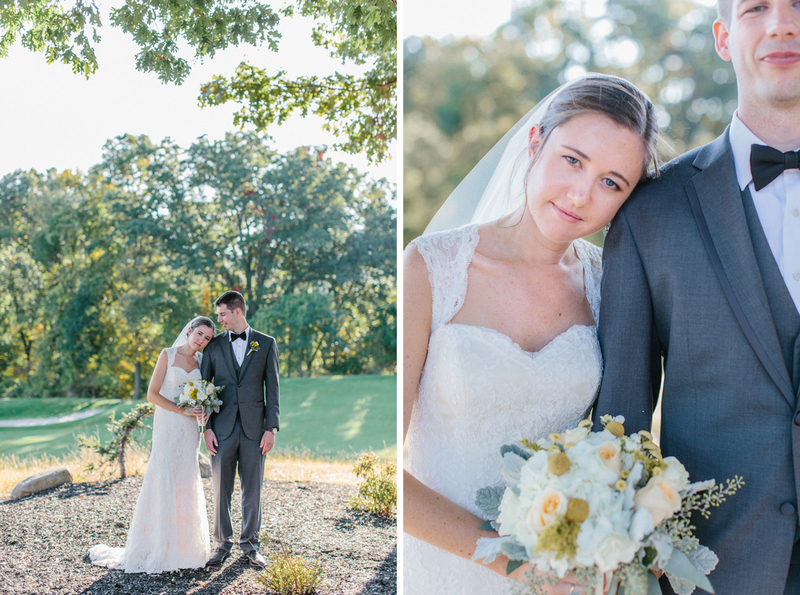 We took advantage of the lush backdrop, as well as a (miraculously) sunny afternoon to capture some truly beautiful, intimate moments. 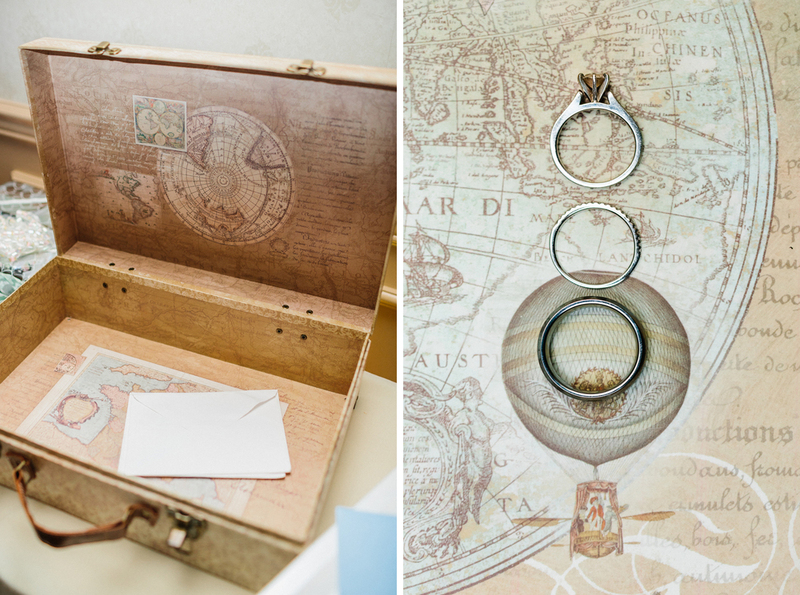 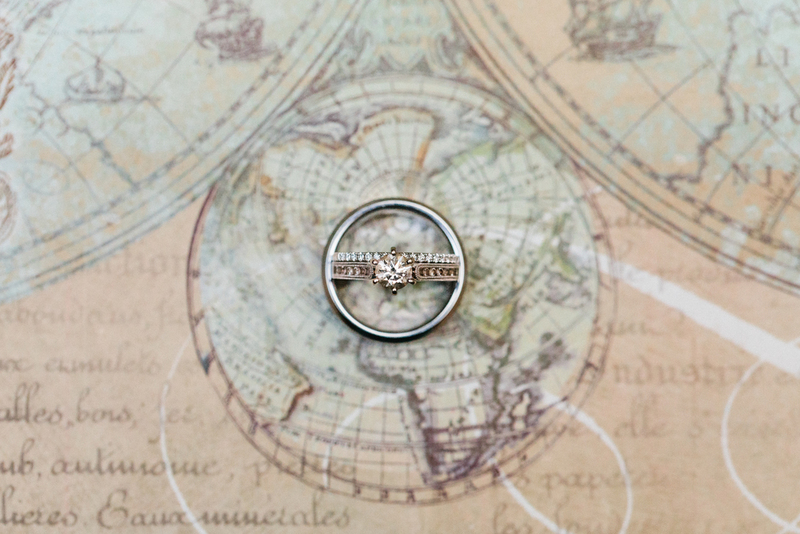 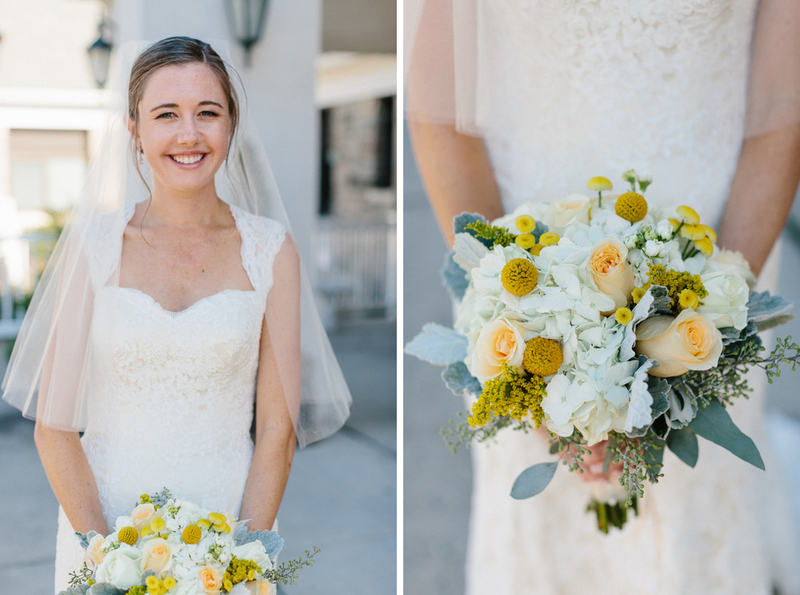 The personal touches that were put into the reception to showcase their love for traveling and road-tripping (vintage postcards of places they'd traveled, a map that doubled as a guest book, and a vintage suitcase for cards) went a long way in making the day personal. 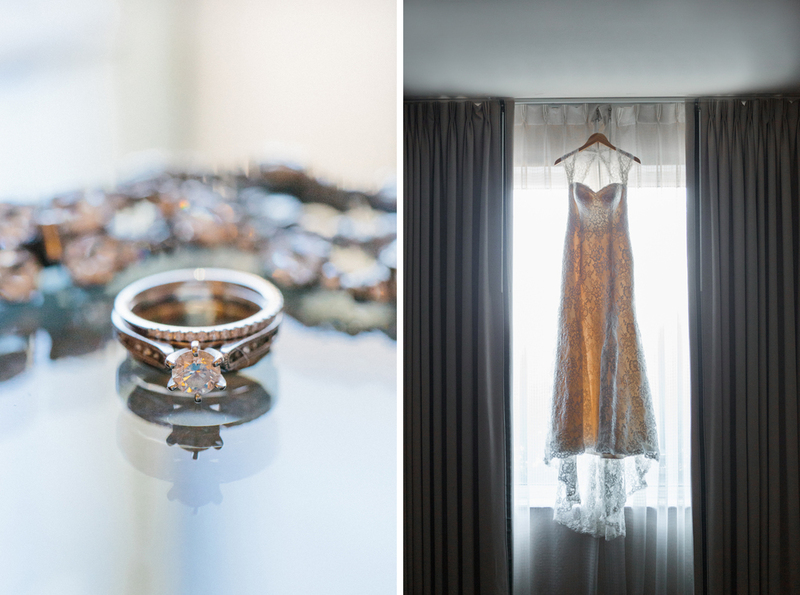 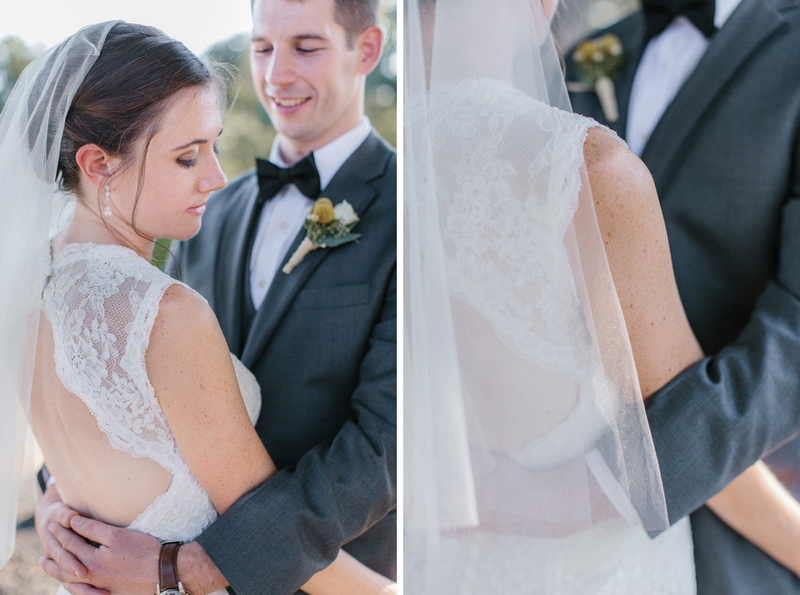 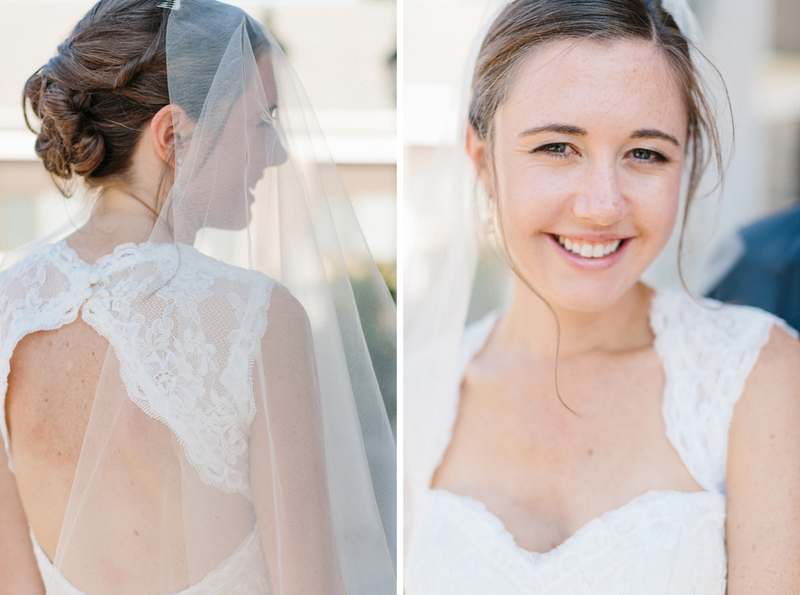 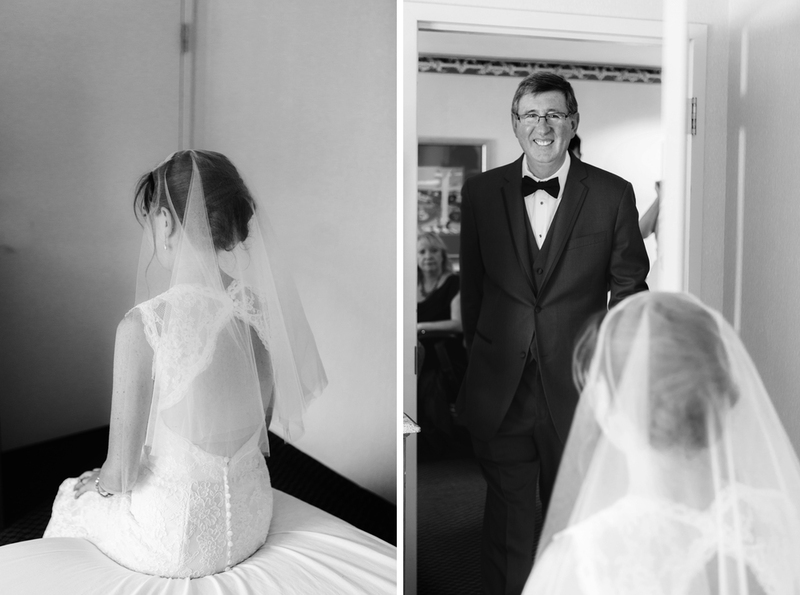 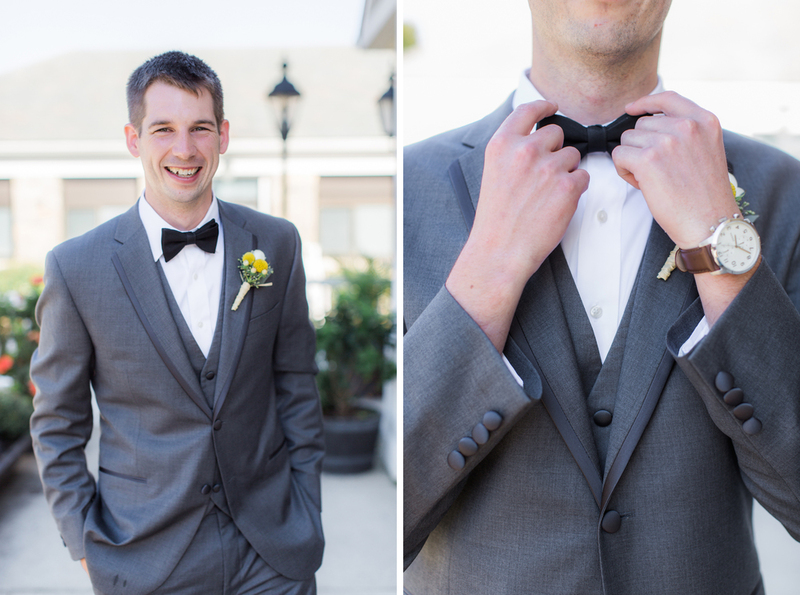 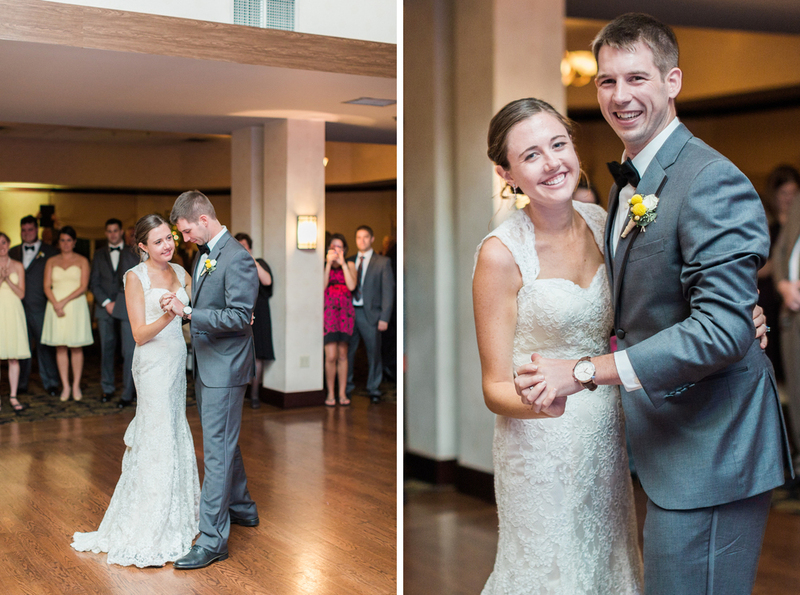 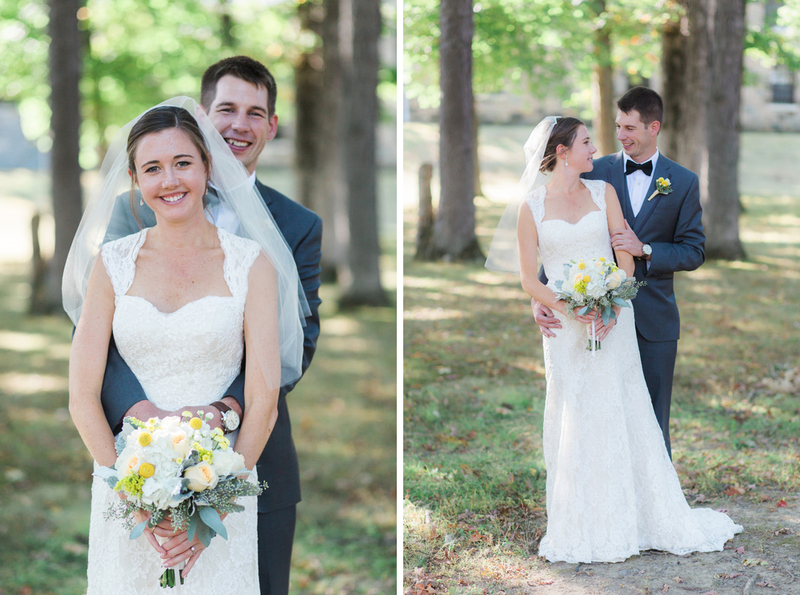 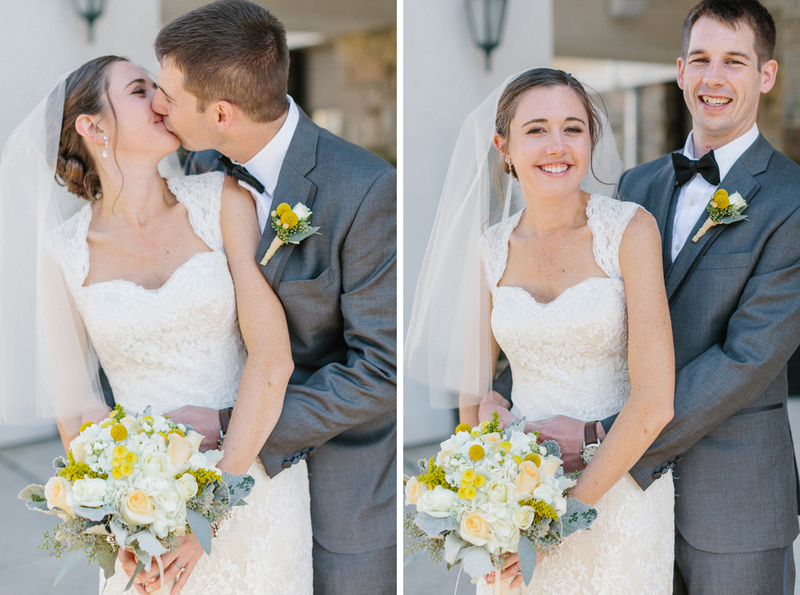 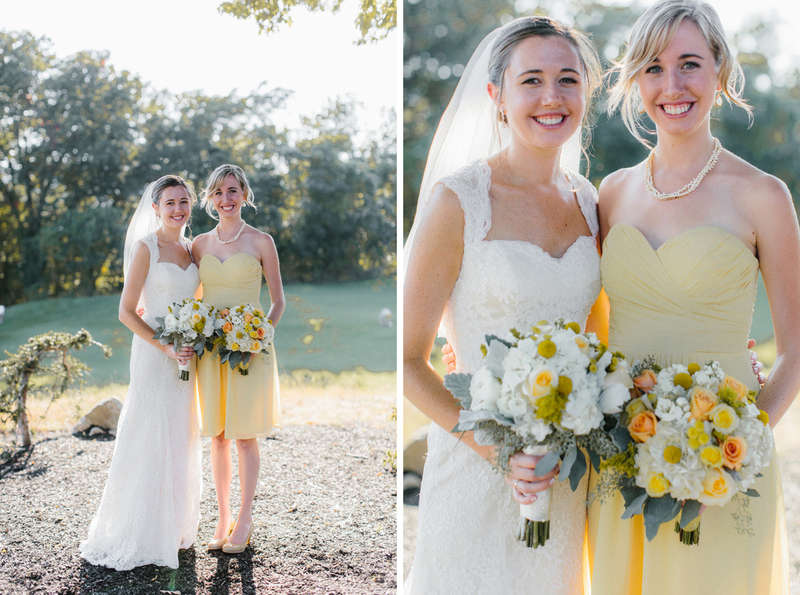 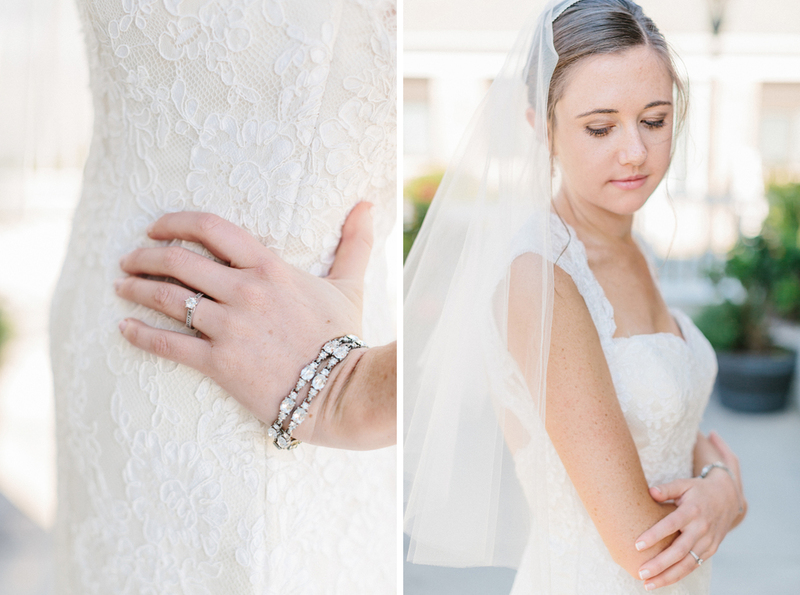 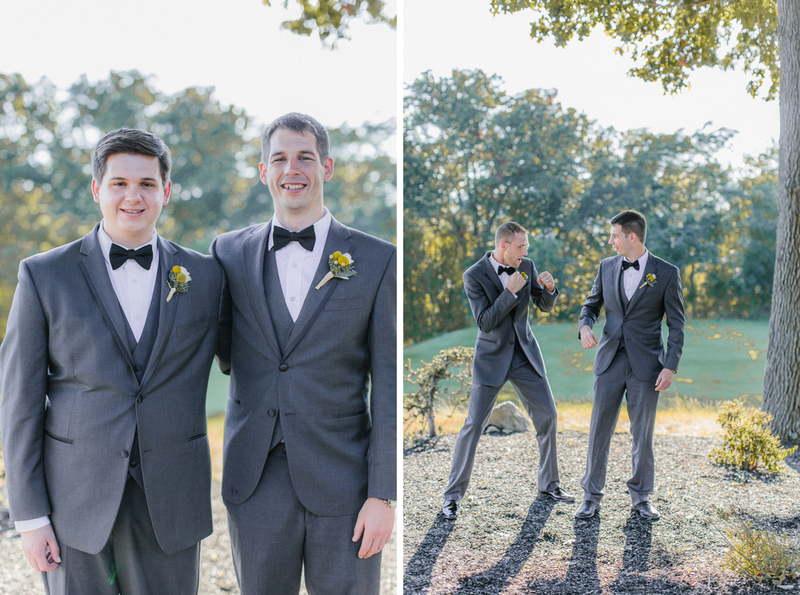 Erin and George, I am so honored to have been amongst your closest friends and family in capturing your big day!